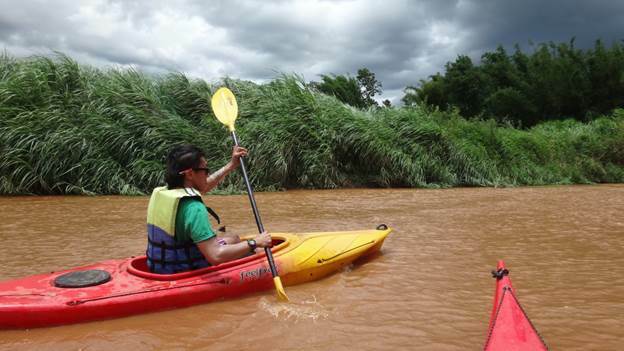 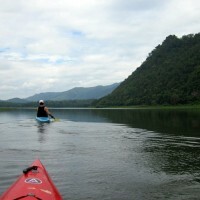 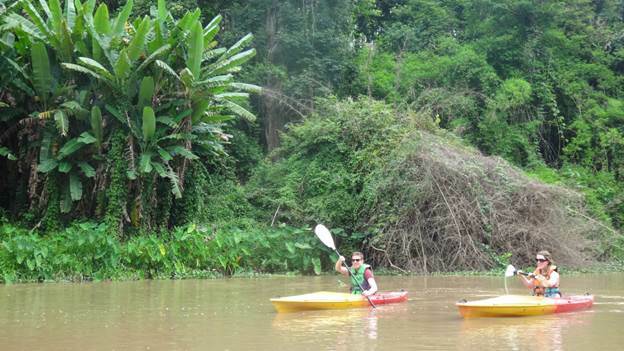 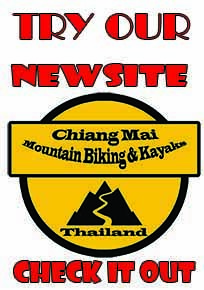 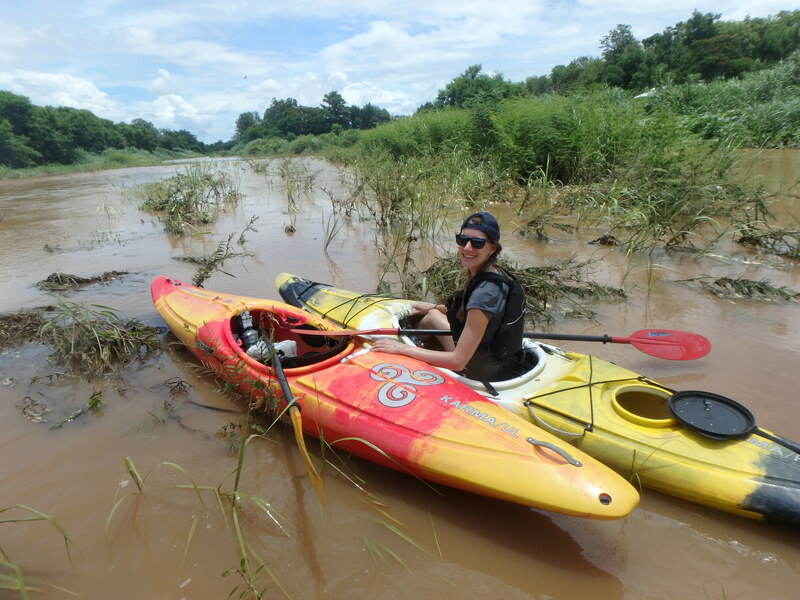 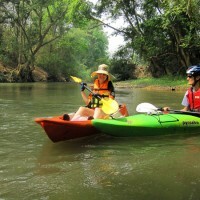 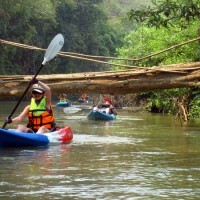 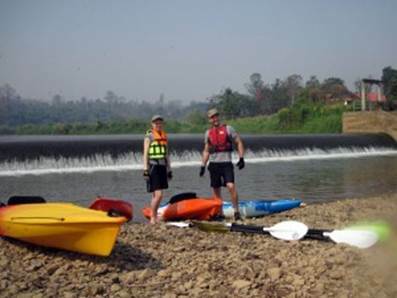 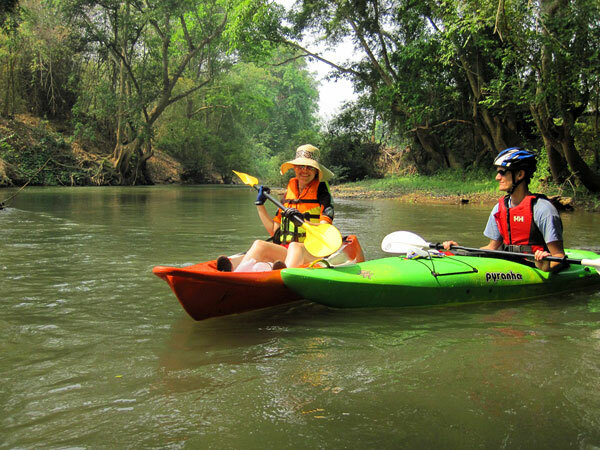 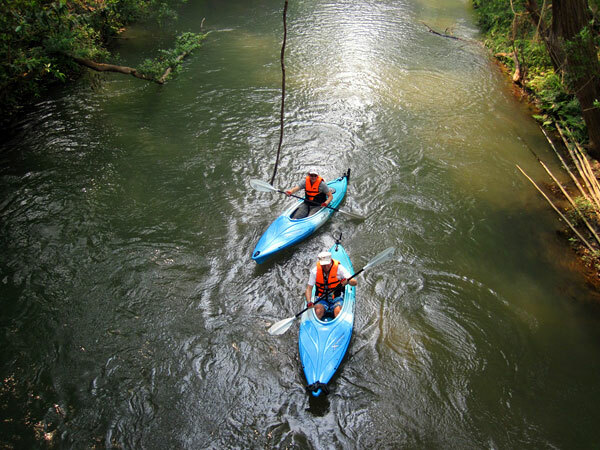 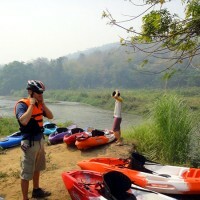 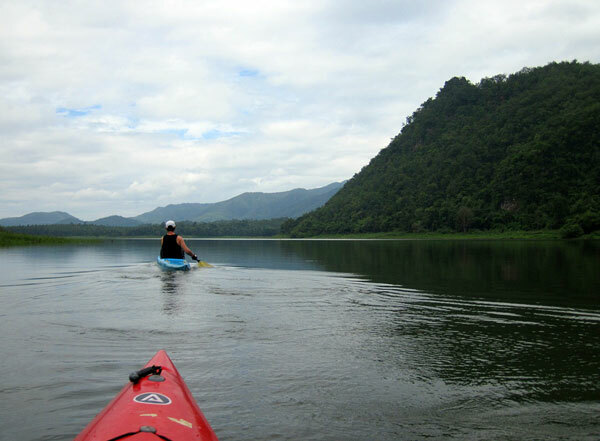 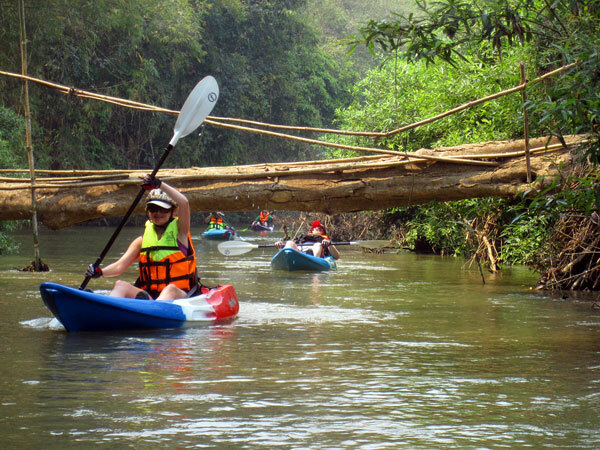 Motivated Beginners and advanced Kayakers alike enjoy the unspoiled nature along the upper Mae Ping River . 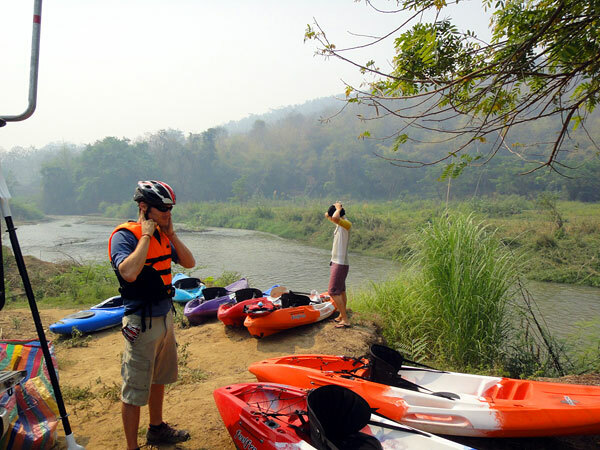 The interesting contours keep challenging us. 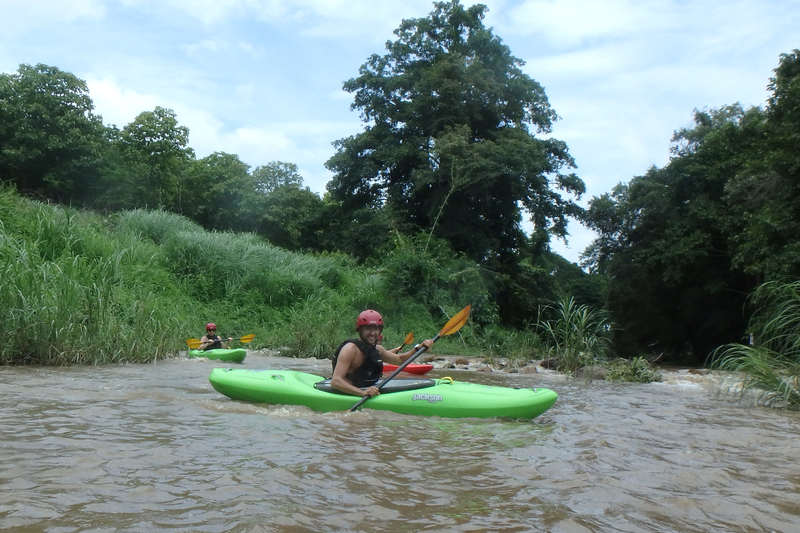 The creek like features at time force us to adhere to its path, making this a great place to improve and learn the art of river kayaking. 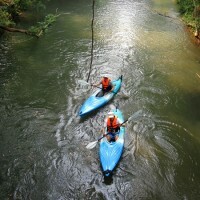 The swift waters help us across the valley. 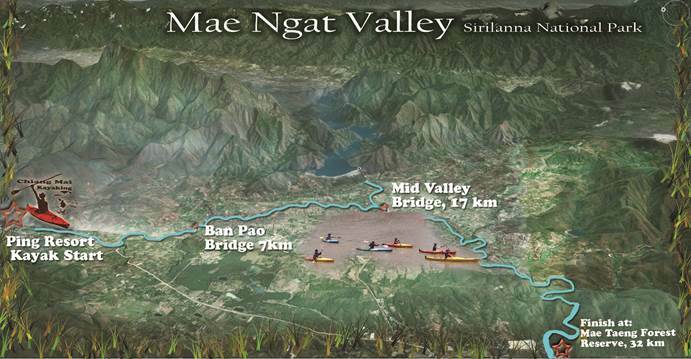 Lunch at the Mid Valley Bridge gives us the strength to continue to the Mae Taeng forest reserve. 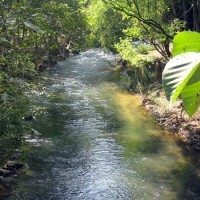 The river widens here and the second half of the trip seems easier and certainly faster. 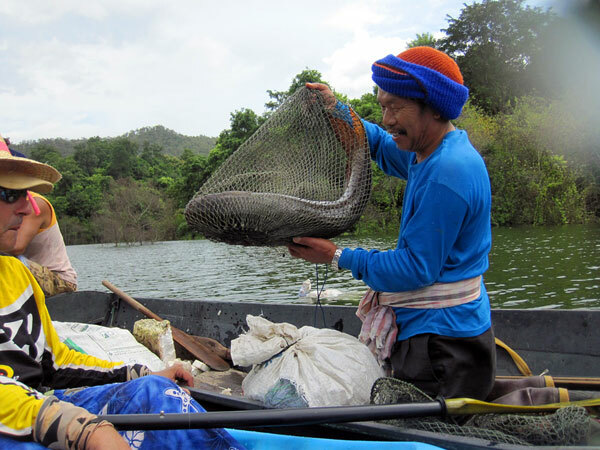 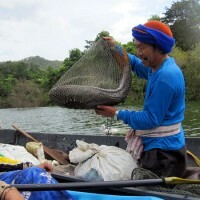 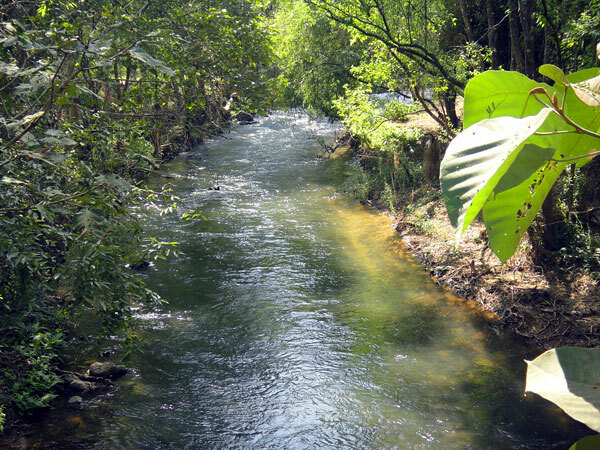 The additional water flow added by the Mae Ngat Reservoir drifts us comfortably into the Mae Taeng Forest Reserve. 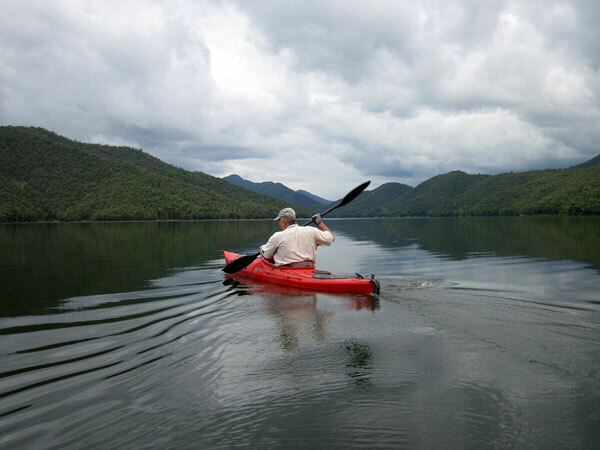 Only accessible by boat it rewards us with a great appreciation for the region’s solitude and serenity. 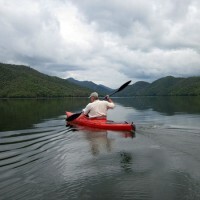 In all seasons this trip is a true challenge for the fit individual.